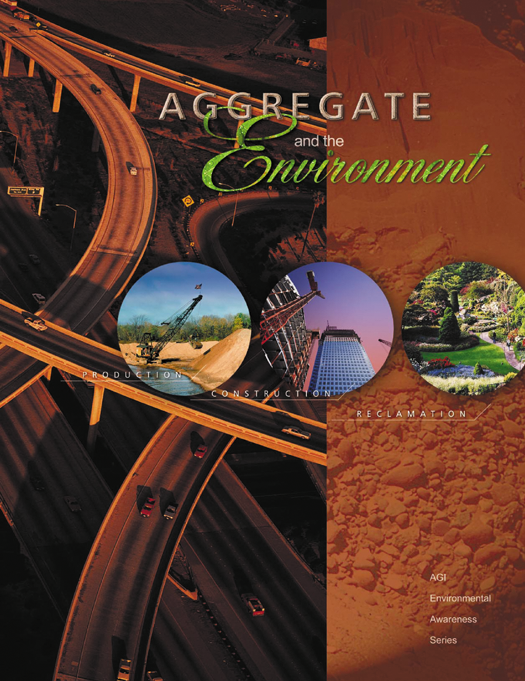 AGI’s popular Environmental Awareness publications provide a balanced review and discussion of key environmental geoscience concerns. 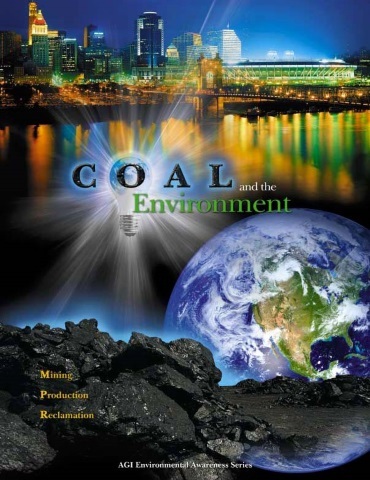 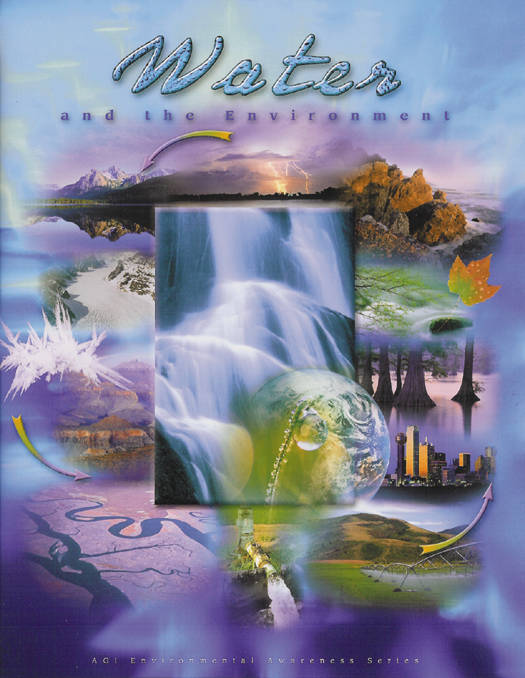 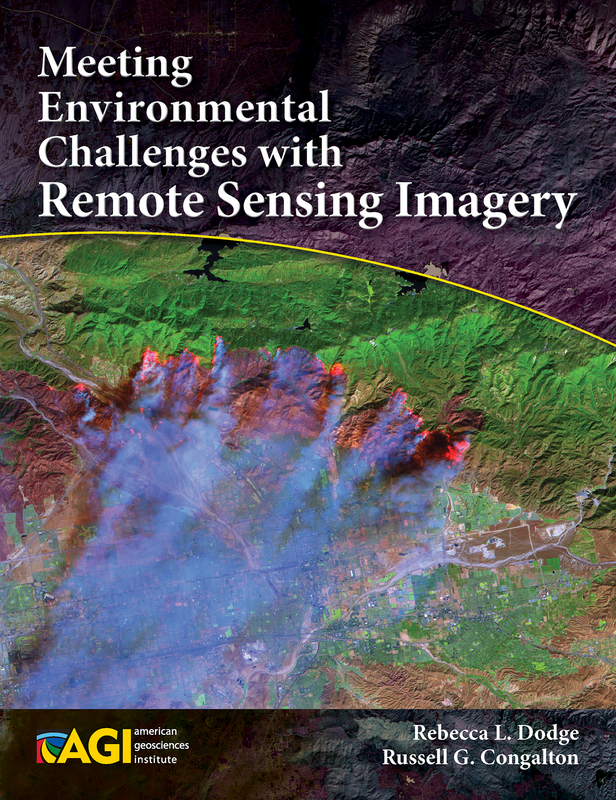 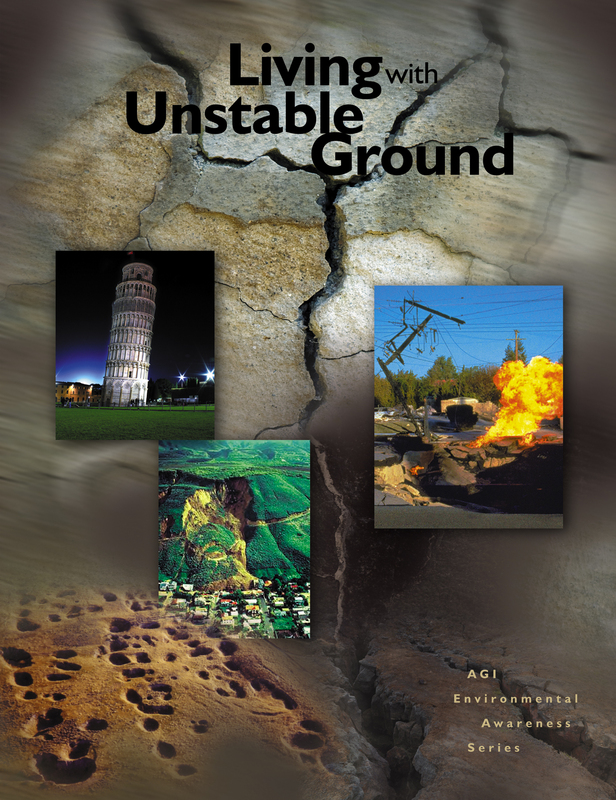 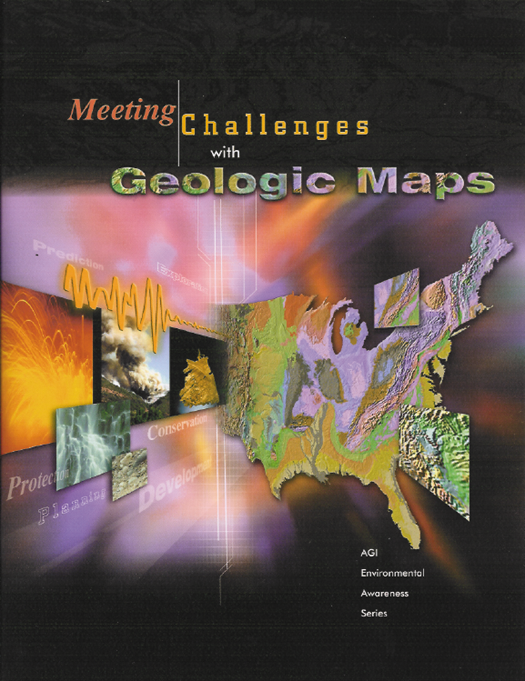 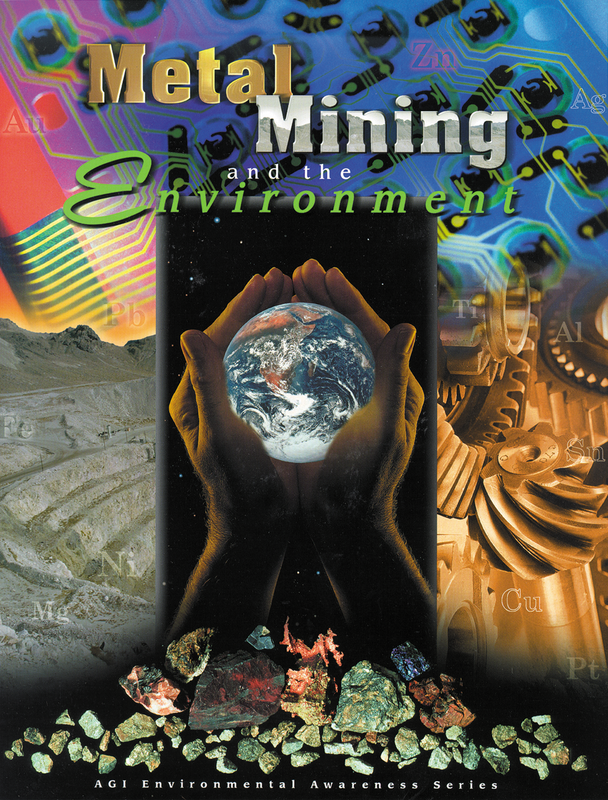 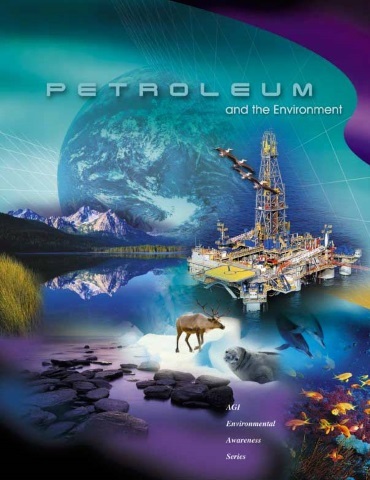 The colorful booklets and posters present accurate environmental geoscience information in an easy-to-digest format. 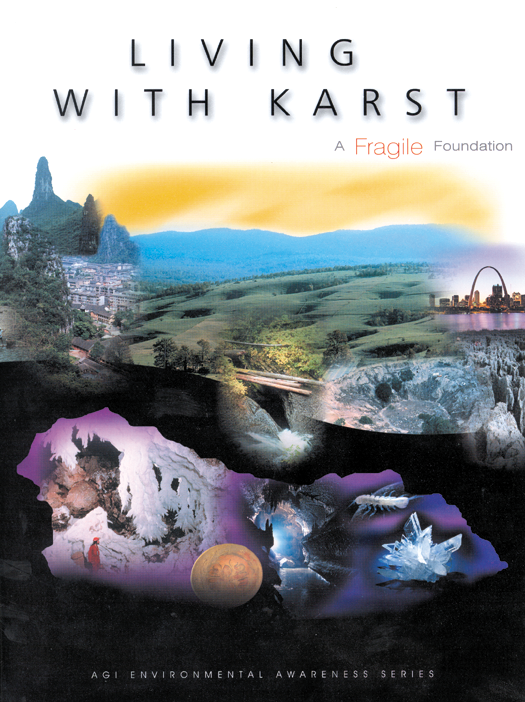 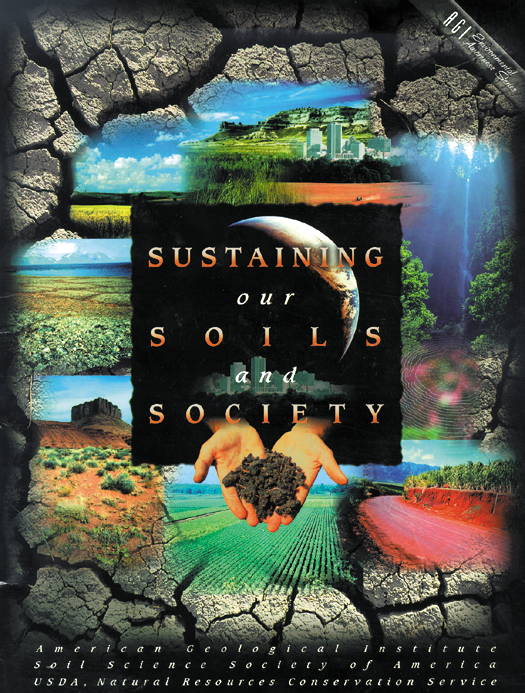 Support from the Foundation enabled AGI to launch the Series, which the Institute continues to produce in cooperation with its member societies and others – to raise public understanding of society’s complex interaction with the Earth. 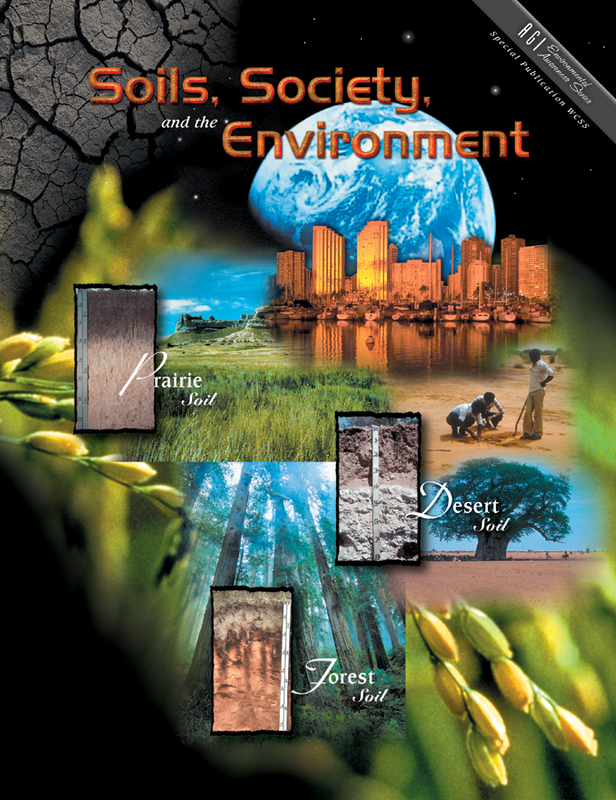 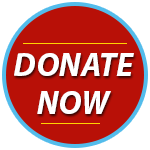 For descriptions and ordering information, click on the booklets below.